We want to thank you for your interest in the mission of Gracing Spaces. In 2018 we have reached our highest levels of volunteer and donation support. Gracing Spaces is affiliated with Lord of Life Lutheran Church. Our mission is to provide hope and the gift of home goods to the most vulnerable families in Fairfax County. 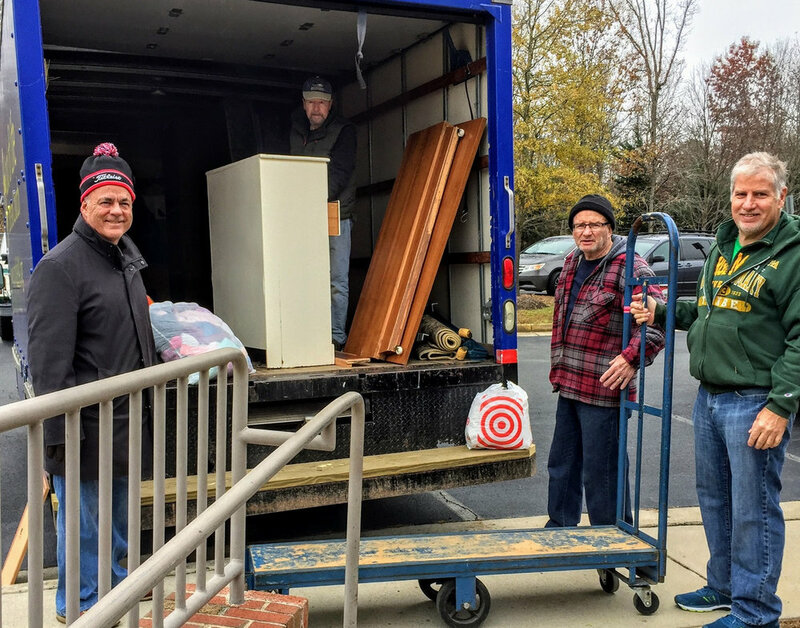 In 2018 Gracing Spaces, in partnership with Fairfax County social services, non-profits, and your donations, touched 591 families. Your donations can change lives. For a list of acceptable items select the link below. Ready to take the next step? You can donate your gently used furniture to our cause, or volunteer.